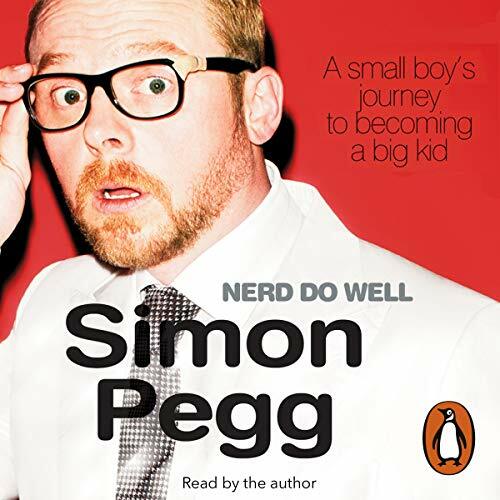 Showing results by narrator "Simon Pegg"
King Stupid is a new Radio Four panel game in which four panellists are funny. It's not the News, sport, adverts, other panel games or anything! The show is produced by David Tyler for Pozzitive, the people who bought you Jeremy Hardy Speaks to the Nation and The Very World Of Milton Jones. King Stupid: the show that likes to dumb up. This download contains all six episodes. 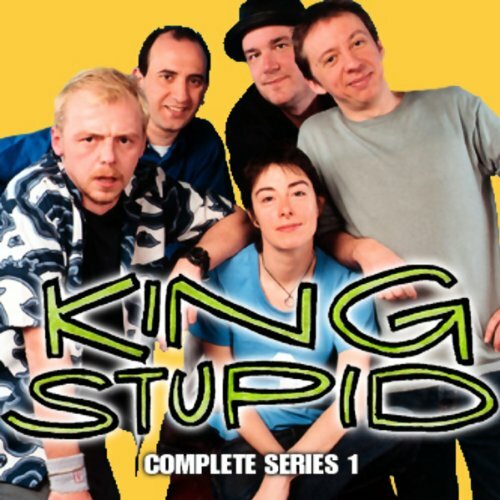 It's back, the show they didn't dare call King Stupid, Series 2! A new presenter, new panellists, new title, new timeslot, new silly games, and more jokes than ever. It's back, the show they didn't dare call King StupidSeries 2! And it has a new presenter, new panellists, a new title, new silly games, and more jokes than ever. 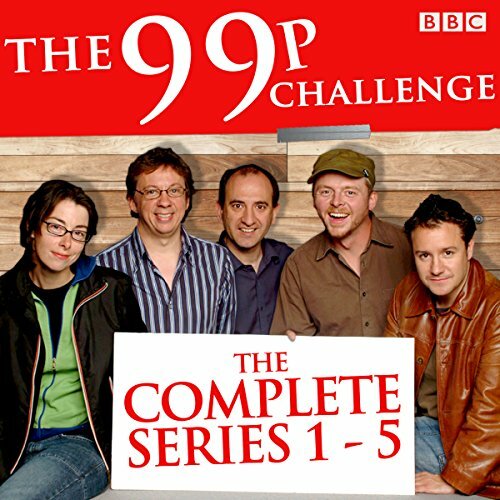 The line-up for this show, broadcast on 6th July 2000, features Peter Baynham, Tom Binns, Simon Pegg, and Dave Schneider. It's back: the Radio 4 panel game that's not about sport, music, television, advertising, books, hats, or gardening, just funny rounds with funny ideas. Written by Kevin Cecil and Andy Riley, who won a BAFTA award for writing Robbie the Reindeer for Aardman Animations, the show is hosted by the glorious Sue Perkins (of Mel & Sue fame).